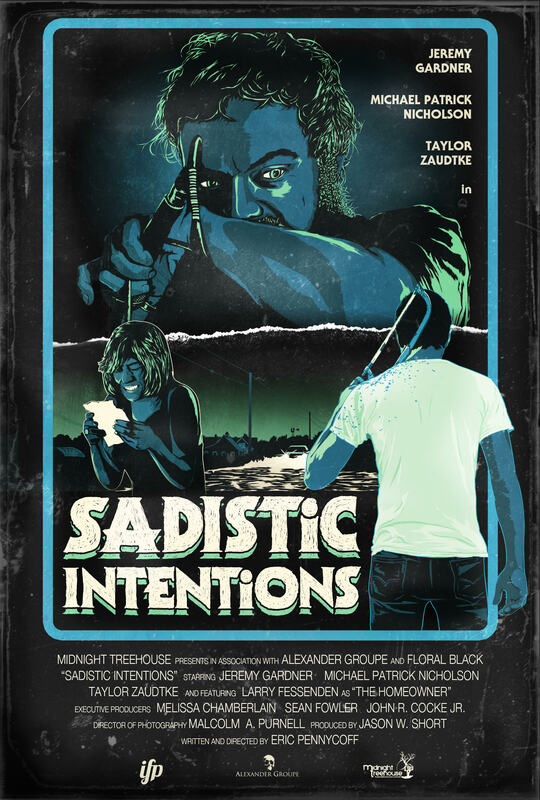 The Sixth Annual Chattanooga Film Festival Gets Bizarre and Unearths Four Killer Days of Movie Madness & Mayhem, April 11-14! 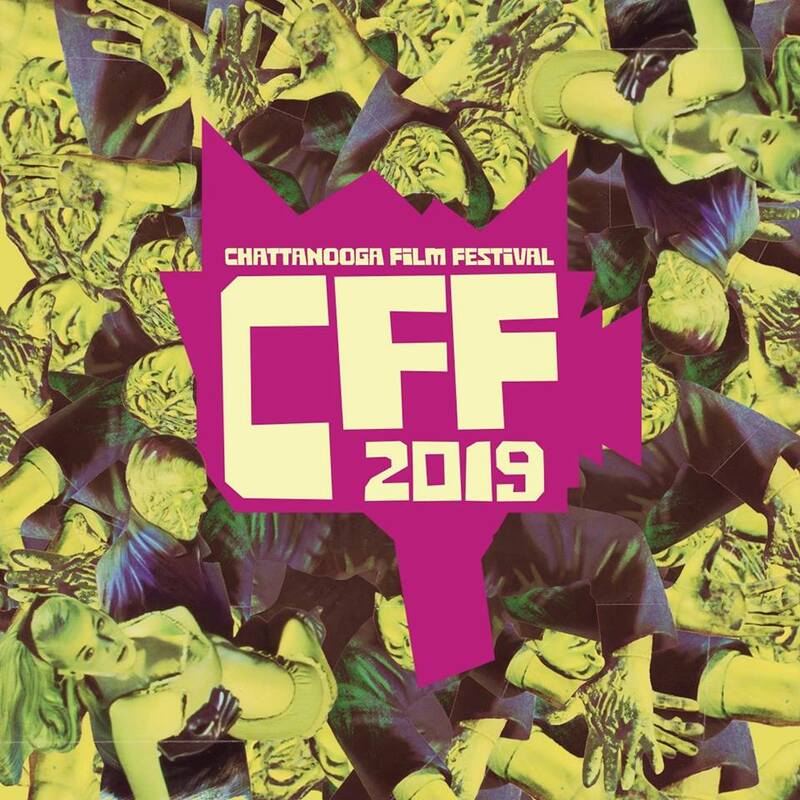 The Chattanooga Film Festival kills it again during its 6th year invading downtown Chattanooga (Chattanooga Theatre Centre (CTC), The Moxy Chattanooga and Miller Park) this Thursday-Sunday April 11-14. CFF has way more to offer than your average film festival and promises a weekend chock full of killer films (features and shorts blocks), workshops, presentations, podcasts and parties! CFF prides itself in sharing films with the masses that are “unique, challenging, critically significant, and a helluva lot of fun!” This year’s festival showcases films ranging from monsters, rockin’ tunes, geek magic, sinister good times and homages to classic films and bizzaro television series. Here are our top 10 reasons to high tail it on up to our wonderfully weird little sister city to the north for the Chattanooga Film Festival! 1) MALLORY O’MEARA & THE CREATURE. 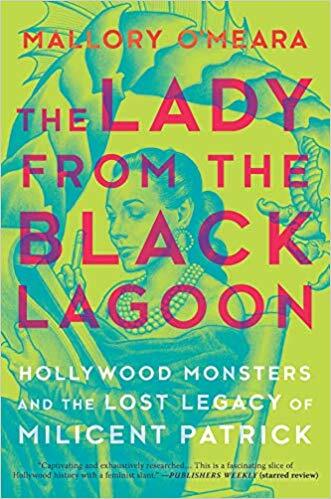 Delve into Mallory O’Meara’s recently released biography, The Lady from the Black Lagoon (Hanover Square Press, March 5, 2019). Take a peek into the life of Millicent Patrick, killer actress, make-up artist, special effects designer and creator of the head costume for Universal’s Gill Man, a.k.a “The Creature.” Patrick’s legacy was nearly forgotten, but O’Meara gives Patrick her due in this monstrous retrospective. O’Meara is scheduled to give a 30-minute talk, a reading and will sign books for all you Millicent Patrick fans. Catch O’Meara’s event from at 3pm on Friday, April 12 in the Classterpiece Theatre! 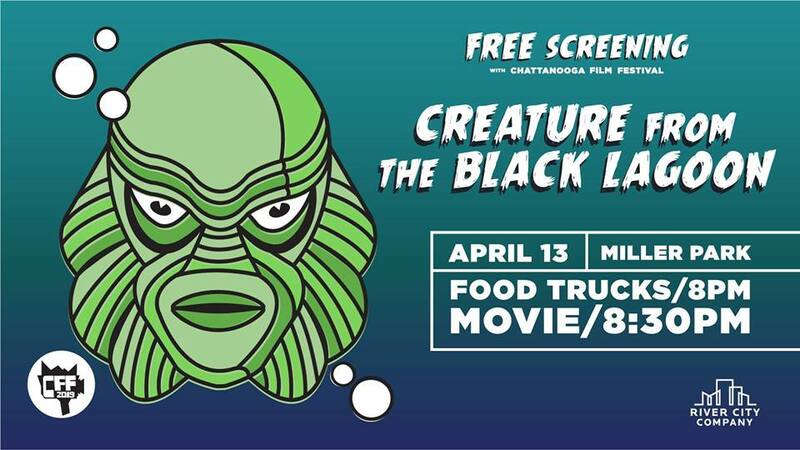 And if you’ve never caught Jack Arnold’s monstrous classic CREATURE FROM THE BLACK LAGOON (1954) on the big screen, then you’re in for a special treat! 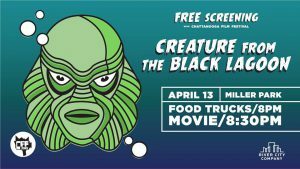 Chill with the Creature at 8:30pm at Miller Park on Saturday, April 12! 2) CRISPIN HELLION GLOVER. Spend the night with cinema icon, Crispin Glover [BACK TO THE FUTURE franchise; television series “American Gods”; David Lynch’s WILD AT HEART (1990)] from 7pm – 11:3pm Friday, April 12, as he presents a “Big Slide Show 2,” screens IT IS FINE! EVERYTHING IS FINE (2007), which he co-directed with David Brothers and tells a psycho-sexual tale about a man with severe cerebral palsy who has a fetish for girls with long hair. According to Glover, screenwriter Steven C. Stewart “wanted to show that handicapped people are human, sexual and can be horrible” – a film you definitely will not want to miss! After the screening, stick around for a book signing and meet ‘n’ greet with Glover! An Evening with Crispin Glover takes place in the Bruce Springscreen Theatre. 3) GARY SHERMAN. CFF Guest and horror film director/producer Gary Sherman [POLTERGEIST III (1988); DEAD & BURIED (1981)] brings you special treats at CFF this year! 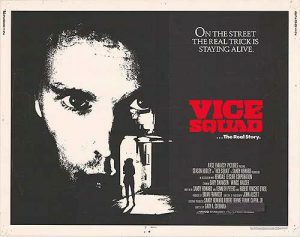 First, catch a screening of his ‘80s thriller film with mutilator pimps, Hollywood hookers and more, VICE SQUAD (1982) on Saturday, April 13 at 4:20pm with an introduction and Q&A afterwards with the director, screening in the Bruce Springscreen Theatre! On Sunday, April 14 at 10am, learn The Secrets of Poltergeist III with Sherman in the Classterpiece Theatre. You won’t want to miss Sherman dive deep into the “smoke and mirrors” behind the film’s practical special effects and more! 4) SO-CAL DESERT PUNK. CFF presents their Sonic Cinema Block screening of Stuart Swezey’s documentary DESOLATION CENTER (2018) and see the untold story of the Reagan-era anarchic punk rock desert events that have seeped into our culture by way of phenomena such as Burning Man, Lollapalooza, Coachella, etc. The film will be screened in the Bruce Springscreen Theatre on Saturday, April 13 at 12:30pm! 5) GEEK LOVE – EYE OF THE BEHOLDER. If you’ve ever wondered where the art for Dungeons & Dragons originated, look no further! Directors Kelley Slagle and Brian Stillman present their 2018 documentary, EYE OF THE BEHOLDER, which explores the history, influences and stories behind the artwork that helped create the world of Dungeons & Dragons. The film will be screened in Bruce Springscreen Theatre on Sunday, April 14 at 10:30pm! 6) BJORK IN THE JUNIPER TREE. 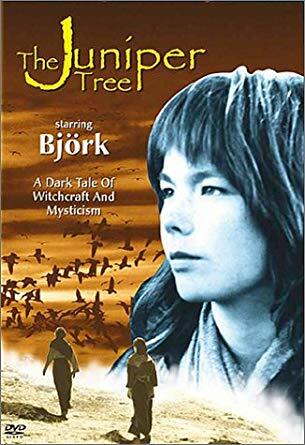 Get medieval with Bjork with a 4k restoration screening of Nietzchka Keene’s debut Brothers Grim-esque film THE JUNIPER TREE (1990) on Sunday, April 14 at 8:40pm in the Bruce Springscreen Theatre! 8) MEMPHIS ‘69. 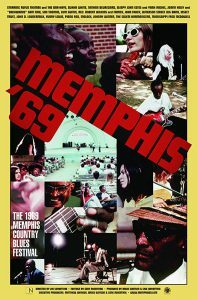 CFF presents a rare treat with a screening of Joe LaMattina’s documentary MEMPHIS ’69 (2019), which showcases the 1969 Memphis Country Blues Festival celebrating the 150th anniversary of Memphis, all thanks to Fat Possum Records’ acquisition of the nearly 50-year-old footage. LaMattina’s doc features a rare view of performances by Johnny Winter, Bukka White, Rufus Thomas and more, screening Friday, April 12 at 3:30pm in the Bruce Springscreen Theatre! 9) HELL-BENT AND BEWITCHIN’. Atlanta’s own Ben Winston’s feature debut, HELLBOUND (2018) world premieres at CFF! 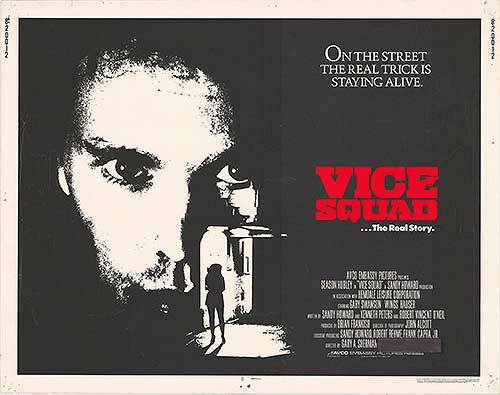 You won’t want to miss this witchy, satanic tribute to the classic films of the ‘70s, shot in B/W on 16mm, and described by CFF staff as giving off an “Easyrider/Texas Chain Saw Massacre/Race with the Devil vibe.” The film screens Saturday, April 13 at 2:30pm in the Bruce Springscreen Theatre! Winston and producer Tim Reis will be on hand for the film’s introduction and a post-film Q&A! 10) COWBOY WHO? Get weird as CFF presents a screening of the first season of Canada’s bizarre children’s show “Cowboy Who” which aired from 1990-1994 (condensed to 90-oddball minutes) curated and introduced by Peter Kuplowsky. 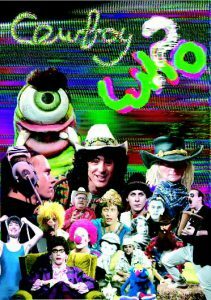 Have a wacked out good time on Saturday, April 13 at 10am in the Screena Turner Theatre. Chattanooga Film Festival main hours are Thur. April 11 from 4:30pm to 12am; Fri. April 12 from 10am. to 1am; Sat. April 13 from 10am. to 1:30am; and Sun. April 14 from 10am to 12am. For more info, visit the Chattanooga Film Festival official website here.